Three men have been executed in very distinctive fashion and it’s up to FBI Special Agent Chloe Mather to bring their talented killer to justice. The murderer is no dull boy, he’s that one in a million psychopath with the brains, discipline, and originality to take life after life and leave the authorities dumbfounded. 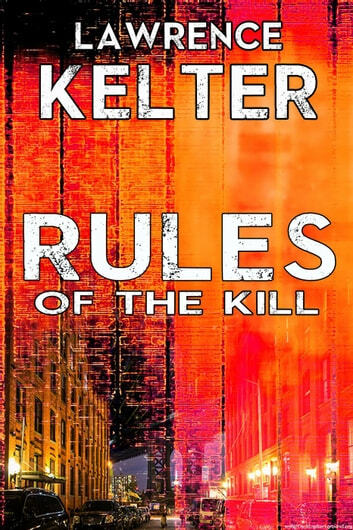 Like most serial killers he lives for the rush and it takes a bigger thrill to get him off each successive time. His elaborately staged kills are nothing short of genius and the tableaus he creates taunt law enforcement’s best and brightest. It’s not enough for his victims to die; this villain seduces his marks with a game, a game designed to lure each man to his death. Mather must build a composite of a murderer no one has ever seen and become expert in his bizarre MO. What begins as a cold case builds quickly into an inferno, but is Mather the hunter or the hunted? 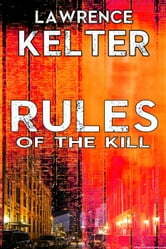 Find out why this monster is so terrifyingly lethal in Rules of the Kill.